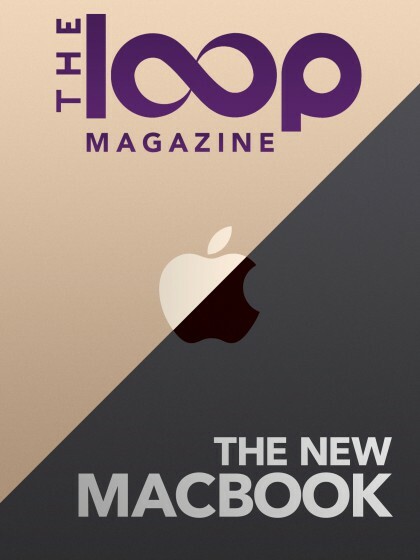 The Loop Magazine released a new issue today with eight new articles. You can download the app for iPhone and iPad and get a free preview of every article in this month’s issue. You can purchase the issue for $1.99 or get a subscription for just $1.99 per month and get access to all of the issues. Review: 12-inch MacBook: Jim Dalrymple got his hands on one of the new MacBooks Apple recently introduced and gives you his thoughts, from the Retina display to using the one USB-C port. Skating To Where The MacBook Is Going To Be: Rene Ritchie takes a look at why the all-new MacBook is ahead of the curve and why competitors will have a hard time catching Apple. The MacBook: A New Mac Laptop For A New Mac Customer: Peter Cohen tackles the criticism lobbed at the new MacBook and why he thinks they are wrong. What Entertainment Looks Like In The Cord Cutting Age: Cable TV isn’t gone yet, but Darren Murph imagines what the future of TV will look like. Behind The Mask: This is a really great piece written by Mateusz Stawecki. He talked to some of the people we hear speaking at conferences and finds out what bothers them about public speaking. Apple Pay: Technology Done Right: Jim Dalrymple looks at Apple Pay and how the new payment technology is working for developers. To Live, Or To View? Periscope and Meerkat Are Turning Life Into ‘Show & Tell’: Darren Murph looks at how some new apps have changed we way we share our lives. My Life with iPad: The iPad recently turned five years old. Jim Dalrymple talks about his love of Apple’s tablet device.